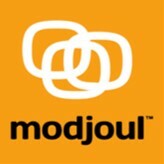 You must be logged in to access the Member Discount for this Event. Grant King will be discussing robotics in the workplace – how it started, where we are now and what the future holds. Mr. King has been working in health and safety R&D at the Spokane Research Laboratory for the last 27 years. He is involved in the Center for Occupational Robotic Research (CORR). He received his degree in Mechanical Engineering from the Colorado School of Mines. During his career, Mr. King has designed, built and tested many kinds of mechanical and electro-mechanical prototypes, several of which have been commercialized. Dr. Darragh will be describing the development of a training tool for home health care using virtual simulation. Dr. Darragh is a licensed occupational therapist with a PhD in environmental health epidemiology. Her research has included work in injury and occupational epidemiology, injury prevention, and program evaluation research. She has expertise in research related to musculoskeletal disorders in health care workers, and safe patient handling and mobility. 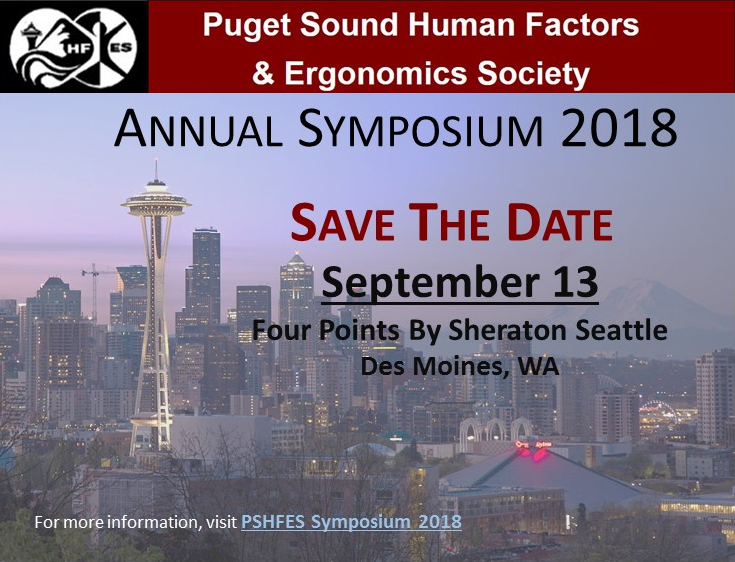 The PSHFES is pleased to announce that our 2018 Symposium will take place September 13, 2018 at the Four Points by Sheraton Seattle Airport South hotel in Des Moines, WA. Learn from the expertise and experience of an outstanding and diverse group of speakers. Keep up-to-date with the ever changing aspects of technology and our population that impact how work is performed. Learn about new methods, best practices and research that may help you innovate workplace health and safety in your company or business. Network with other ergonomics/human factors professionals and have the opportunity to share and discuss workplace issues. Network with ergonomics and human factors professionals and others involved in occupational health and safety. Our attendees have a wide variety of experiences to share and travel from many areas of the U.S. and Canada. Explore and interact with the latest products and solutions from a variety of exhibitors. Learn about new products available to help solve your ergonomics and human factors problems. Get hands-on experience with products that may help to resolve both simple and complex challenges in the work environment. We are developing an outstanding program of speakers who will share their expertise on a variety of topics including automation and robotics, the aging workforce, product design, and the use of gaming simulations for health and safety training. The PSHFES is looking forward to welcoming all of you to our symposium!